San Diego is a thriving, vibrant metropolis, and while outsiders mainly think of the city as a laidback beach town, locals know it’s home to an eclectic cultural mix. With so many different heritages converging in “America’s Finest City,” it’s no wonder that the entire county is dotted with a wide array of architectural styles. 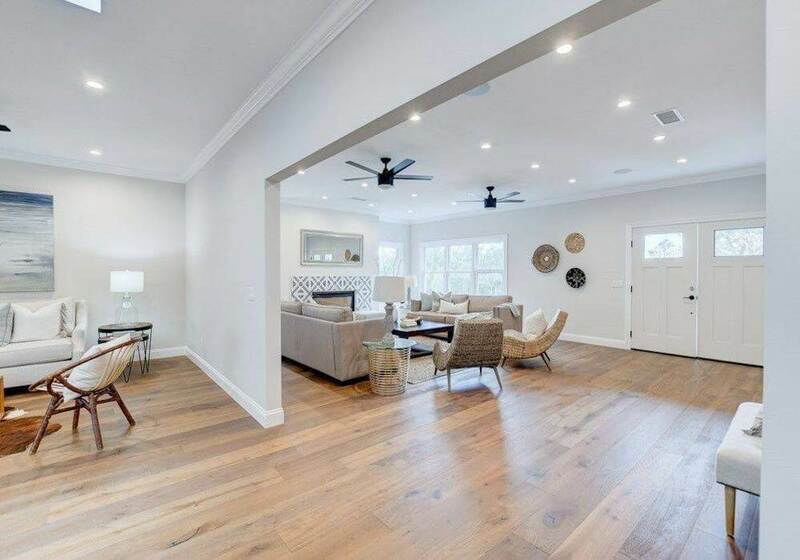 If you’re thinking about building a new home in California’s second-largest city, it can help to know about San Diego home and architectural design. Here’s a brief look at some of the more common styles you’ll see in this part of Southern California. San Diego was settled by Spanish explorer Juan Rodríguez Cabrillo, so it stands to reason that Spain’s influence on the local culture exists even today. Take a walk around Balboa Park or San Diego State University and you’ll see plenty of examples of Spanish-Colonial or Spanish-Revival architecture, respectively. 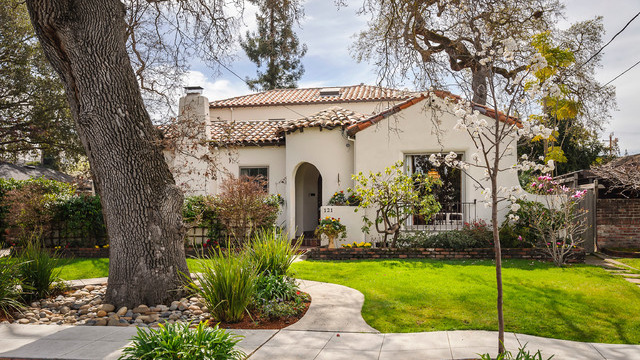 Hallmarks of these styles include terracotta tiled roofs, arched entryways and exterior stucco walls. You’ll also find this motif in neighborhoods all over the county in both older homes and new construction, mostly in single-level ranch-style buildings. Similar to Spanish-Colonial, Mission architecture uses terracotta roof tiles and windows with arched tops, but the buildings themselves have an adobe look. This is an homage to the city’s earliest days when Saint Juníero Serra founded the first of many California missions along the banks of the San Diego River. Unlike Spanish-Colonial style, it’s common to see multistory dwellings using this architectural motif. This style might not be as common as it once was, but there are still plenty of homeowners who proudly maintain Victorian residences. At the close of the 19th century, architectural sensibilities turned towards the work of skilled craftsmen, and the American Craftsman-style home was born. This style of architecture frames doors and windows with thick wooden paneling, and the use of wood and stone gives the homes a cozy, cottage-like feel. 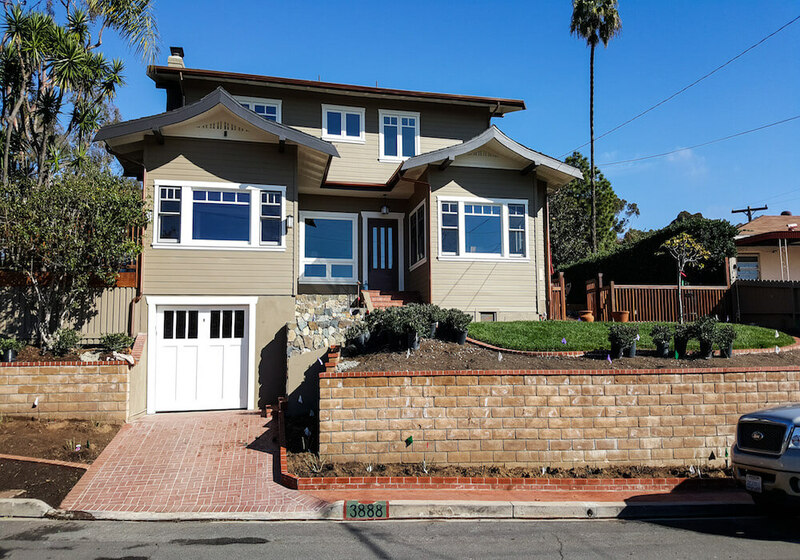 If you spend some time walking around North Park, South Park, Hillcrest and Bankers Hill, you’ll see a wide range of Craftsman-style homes that have been meticulously maintained. Following the Great Depression and World War II, the United States embarked on a period of technological advancement, and the Mid-Century Modern architectural style followed along as people looked towards the future. Designers ditched exterior flourishes and moved towards using clean lines and simplistic designs. To give these homes an organic feel, architects used natural materials and large picture windows to let plenty of ambient outdoor light stream into the structure. 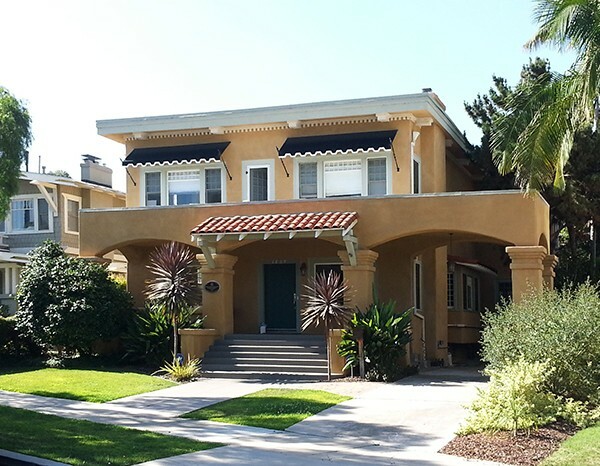 You’ll see many examples of this style in La Jolla, Allied Gardens and Point Loma, which all saw massive growth in the middle of the 20th century. The ’60s and ’70s saw radical departures from traditional cultural norms, and the architecture of the day reflected these changes. Contemporary homes take the boxier shapes of Mid-Century Modern and embellish them to the extreme. The large windows remain, but the buildings themselves are asymmetrical. You’ll also see natural materials such as wood and stone incorporated into the design. You can find examples of this style in some of the trendier areas of San Diego including Little Italy, La Jolla, Del Mar and Point Loma. These are just a few of the more common styles of home design in San Diego, and you’ll find plenty of other architecture traditions in the county’s many neighborhoods. Now that you know a bit more about each style, it’s time to create the living space you’ve always wanted. To learn more about the Murray Lampert’s 40 years of experience or to schedule your free in-home consultation, contact us today.